Battlefield 4 has been officially announced by DICE and EA. 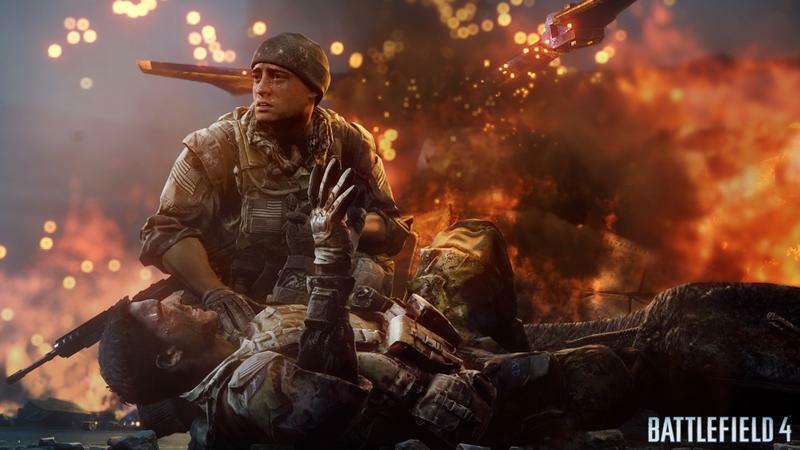 The next entry in the much loved Battlefield franchise will launch in the fall of 2013, and it's being built on DICE's Frostbite 3 engine. They held the announcement at two special events in San Francisco and Stokholm, Sweden. It was there that DICE showed off a 17 minute long live demo of the game in action. You can watch that demo, in full, at the head of this post. They go on to indicate exactly how they'll merge the two elements. Will developer promises translate into gaming reality? We'll find out this fall. For now, we'll have more on Battlefield 4 as it comes. The game will ship for the PC, PlayStation 3 and Xbox 360. They have not confirmed whether or not Battlefield 4 will ship for next-gen consoles.